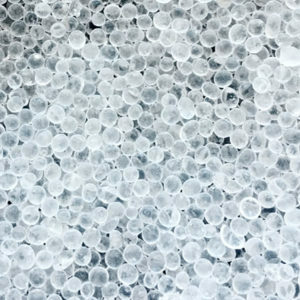 sSORB® blue silica gel is ideal as a primary desiccant or blended with other desiccants in any application where visual control of moisture is required. 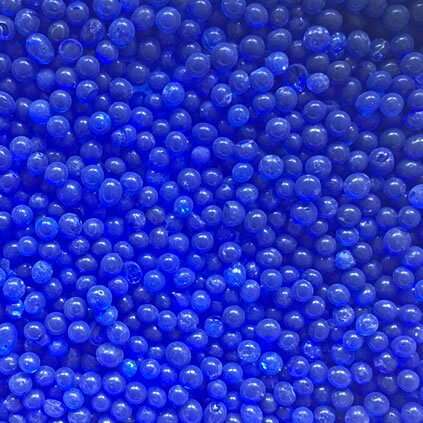 sSORB silica gel beads are saturated with a moisture indicating solution that gives them a deep blue color when dry. The color changes from blue to purple to pink as it adsorbs moisture. Also known as a narrow pore silica gel, sSORB has a vast network of interconnecting pores with diameters of 20-30 Å. These pores have a strong affinity for moisture and use physical adsorption and capillary condensation to trap and hold it. Silica gel will remove moisture at temperatures as high as 220° F, but is best used at room temperature (70-90° F) and high relative humidity (60-90% Rh). 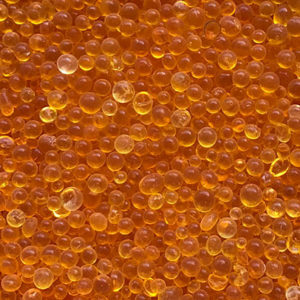 Due to the addition of the moisture indicator, sSORB® Blue Silica Gel should not be used in contact with products intended for consumption such as food or pharmaceuticals. 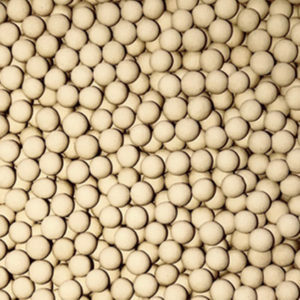 Store aSORB® blue silica gel in a dry location to prevent unintentional water adsorption. Reseal packages after opening to prevent contamination and unintended water adsorption. We recommend that you rotate stock so oldest material is used first. Health and safety information is available on our sSORB® Blue Silica Gel product SDS or by contacting Interra Global at 847.292.8600. 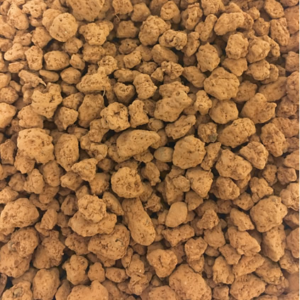 Available in 55 lb (25 kg) bags and drums and super-sacks filled to order.